Categories: Back Machines, Exercise and Fitness, Sports and Fitness, Sports and Outdoors, Strength Training Equipment. Strengthens and tightens lower back to perfection. Helps develop back, isolate glutens and hamstring muscles for superb definition. Quick adjustments accommodates all users and the traction enhanced Foot Plate allows for secure positioning during use. 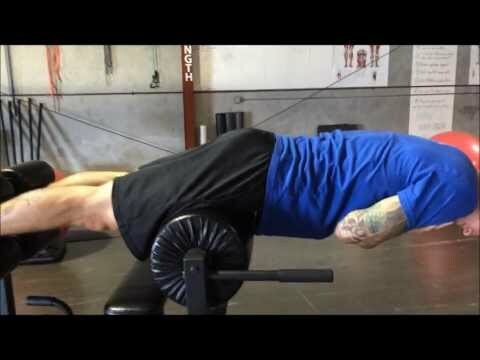 Washboard Abs are easy on our Hyper Extension Machine.